"Hello! I'm Cam. Your hero maker"
Add more value to your life experience. I have lived a full and abundant life as a veteran, father, entrepreneur, and creative professional. I’ve been the hero of my own story countless times. As your photographer, every creative work we make together will reveal the hero in you. The LAB is where Cam continually develops and enhances his signature style of iconic portraiture. 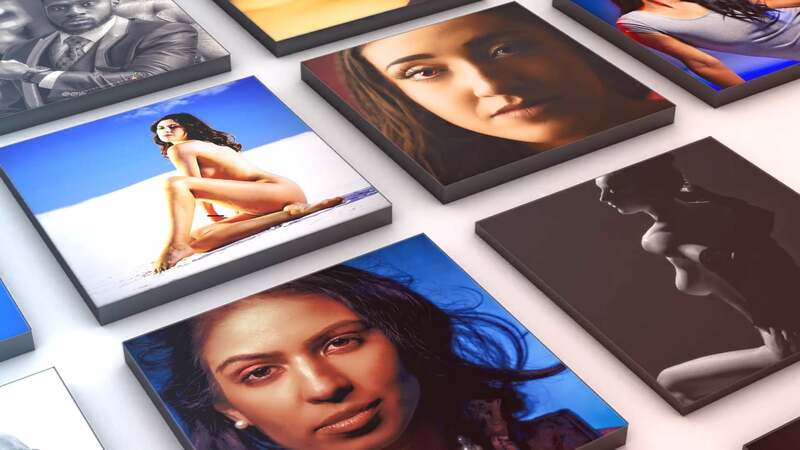 The secret to his style is the qualitative impact of beautifully sculpted light, detailed compositions, savvy styling, precision post-production, professional printing, and the presentation experience. There are many other tools and techniques that Cam uses for his creative work. You can learn more by reading Made Grand Magazine or by watch the Made Grand Channel on YouTube. Cam’s history in photography has always been a courtship between still and motion photography. Today, Cam is focused on aerial photography and immersive reality for the next-generation of #MadeGrand Experiences. Creating your heroic look requires you to be garbed in winning style. Every thread is a detail that tells your journey’s story. Being styled by Cam ensures that your look is legendary.